They say it's better to have loved and lost than never to have loved at all. He was just 17 when he had a torrid summer affair with the girl who stole his heart - and then inexplicably turned on him. Finn may have moved on with his life, but he's never forgotten her. Now, 10 years later, he's got more than his lost love to worry about. A horrific accident turns his life upside down, resurrecting the ghosts of his long-dead family and taking the lives of the few people he has left. Finn always believed his estranged brother was responsible for the fire that killed their family - but an unexpected inheritance with a mystery attached throws everything he knows into doubt. 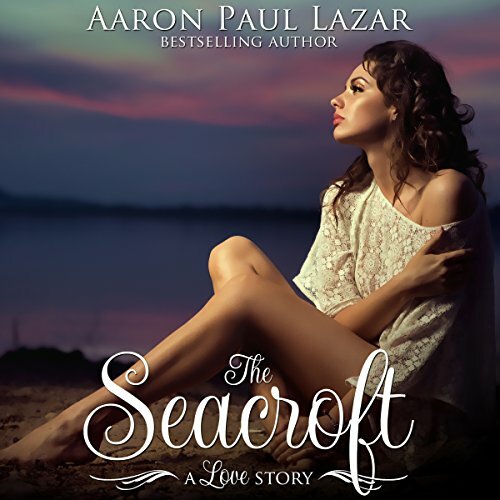 The Seacrest is a story of intrigue and betrayal, of secrets and second chances - and above all, of a love that never dies. 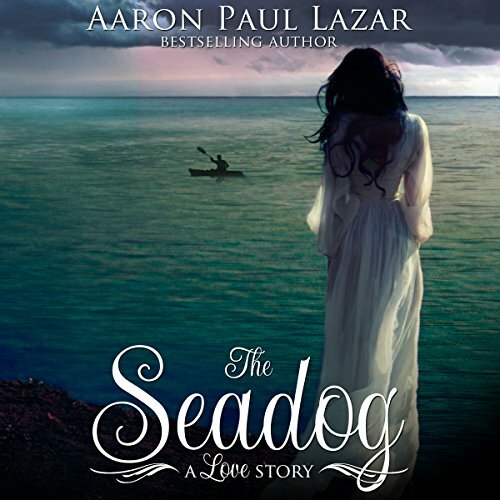 "This book is about love – first love, young love, unrequited love, lost love, and rediscovered love. Simply put, it's a good old-fashioned love story with an ending that will make your heart swell with joy." - Cindy Guest Taylor, notable book reviewer. 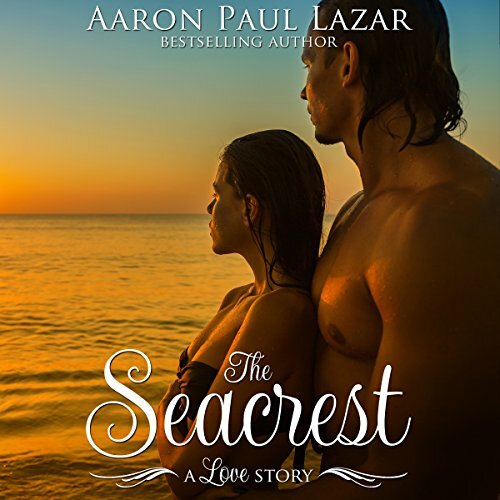 "I just finished reading Seacrest by Aaron Lazar. Let me tell you, ladies...you will LOVE this book! A love story of all love stories, and characters so easy to fall in love with! Aaron has a way of painting a world so descriptive you feel like you're really there. If I had a five star rating system to use, I would give him six!" - Heather McLaren, author. They say it's better to have loved and lost than never to have loved at all. Finn McGraw disagrees. He was just 17 when he had a torrid summer affair with the girl who stole his heart - and then turned on him. Now, 10 years later, he's got more than his lost love to worry about. A horrific accident turns his life upside down, resurrecting the ghosts of his long-dead family and taking the lives of the few people he has left. Finn always believed his estranged brother was responsible for the fire that killed their family - but an unexpected inheritance throws everything he knows into doubt. Vivian Wood is desperate. After her beloved brother dies of a sudden aneurysm and her mother develops Alzheimer's, she needs a good job and a place to stay. She finds it at The Seacroft, a Cape Cod seaside mansion ruled by a mysterious and demanding woman looking for a personal assistant. Sweet romance and so much more! Scout Vanderhorn has lost her mother, her home, and all hope of security. In a desperate bid to escape her abusive stepfather, she travels to a seaside mansion on Cape Cod in search of the real father she never knew - and finds a secret sister who welcomes her into the family, troubles and all. But it's not long before trouble comes looking for Scout.